Every school needs to have a clear set of aims and ethos in order to pursue excellence. Below you’ll find an outline of ours which will show you the educational model that we strive for. 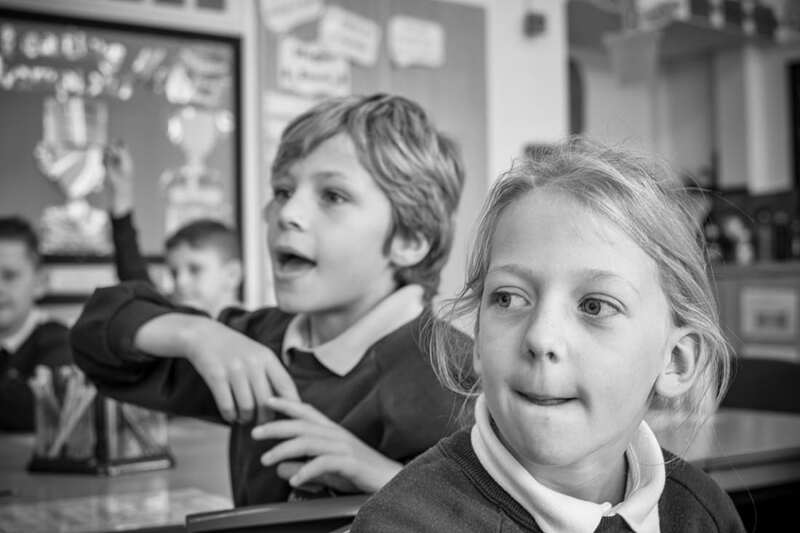 Our aim at Bellfield Primary School is for all children to be confident, enthusiastic and happy individuals who are brave and ambitious in all that they do. Our restorative approach will enable children to become inclusive team players and problem solvers who treat each other with respect and empathy. We will provide an engaging curriculum designed to prepare children to be resilient whilst on their journey to becoming successful adults. Here at Bellfield Primary School, all children will be championed and encouraged to be the best they can be. Promote a restorative community where everybody’s voice is heard. Be inclusive; value and celebrate individuality and differences. Support children to become confident, independent, resilient learners who experience success regularly. Promote self-regulating children who resolve problems confidently. Provide experiences that engage, enrich and enthuse our children. Provide a safe, happy, stimulating environment. Provide caring, dedicated staff who work hard and champion every child. Value the support of parents, carers and the wider community.